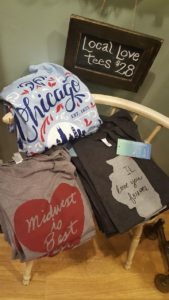 Milk Handmade is one of the many cute boutiques located in Andersonville that specialize in women’s clothing and hand-crafted goods. Full of one-of-a-kind pieces like soft tees and trendy jewelry, Milk Handmade provides a variety of options to help you find the perfect gift for yourself or a friend. Rated as arguably the most popular bar in Andersonville, Hopleaf is most famous for its Belgian-inspired menu. While the bar serves a huge selection of craft beers, wines, and spirits, its signature dishes include the famous mussels and frites. 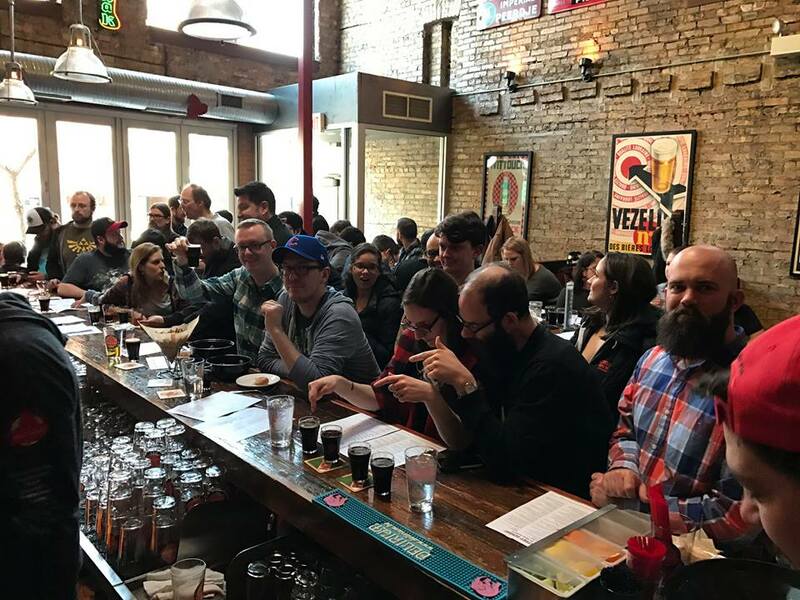 With its friendly staff and lively atmosphere, Hopleaf is definitely a bar you will want to lose yourself in on a Saturday afternoon. Introduced in 1988 with its first, and most notable production, Too Much Light Makes The Baby Go Blind, The Neo-Futurists is an experimental theater featuring some of the city’s most highly regarded late-night shows. Upon the rise of audience interaction in the 1960s, breaking down all aspects of the characters and setting between the story and audience, the political turmoil of the 1980s led to a newly popular “poor theater” format. This aesthetic became the principle guideline for all Neo-Futurists shows. Based on a simple but profound premise: “America deserves better coffee,” La Colombe café borrows both ancient and modern coffee traditions to deliver an elevated coffee experience. While specializing in coffee, La Colombe also offers a handful of flavors of hot tea as well as a serene atmosphere to chat, study or simply take a step back from the rush of everyday life at the petite but comfortable tables. Serving traditional dishes in a modern atmosphere, Jin Ju is a contemporary Korean restaurant that opened in 2001. 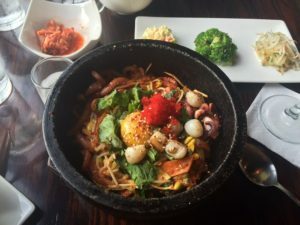 Whether you are a novice or expert with Korean cuisine, Jin Ju is perfect for both romantic and social occasions. Make sure you peruse the unique cocktail list that includes the famous soujutinis and a variety of popular Korean beers. This longstanding neighborhood bar boasts a lively atmosphere, representing the best of Andersonville’s diverse nightlife. 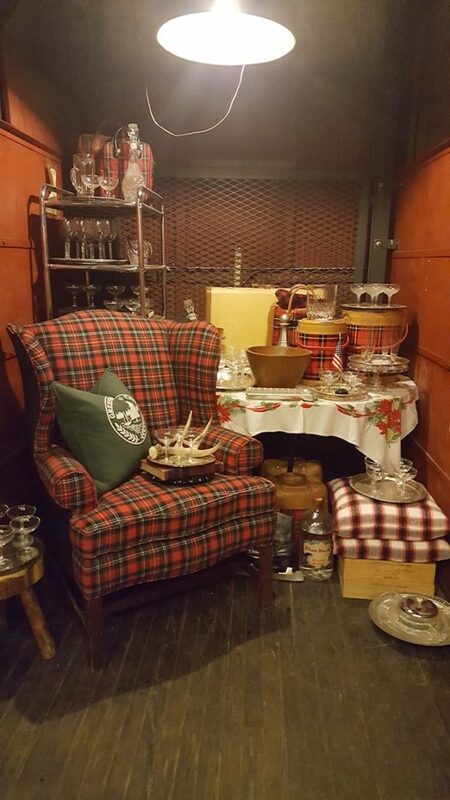 Giving off a vintage-style vibe with its Swedish and Norwegian accents, the bar is most notable for its popular jukebox, signature mulled wine and live music Wednesdays and Sundays. And if things get too crowded for your mood, you can always snag a couch in the back and relax by the warm fireplace. Just remember to bring cash. A wine bar and gourmet cheese store, Appellation serves food and wine with a sense of place. Featuring a menu of approachable and rustic dishes, guests can sip and savor appetizers, entrees and other shareable plates. With an extensive and inspiring history, Presence has become a clothing, jewelry and accessories destination for women. While the styles and products may change from year to year, the comfortable shopping atmosphere remains a constant. Not only is the staff super friendly, but you’ll also find styles of clothes popularized in past decades for a good bargain. If you love camping and the outdoors, Brimfield is definitely a store you’ll want to check out. Ranging from small home-décor items to custom-made 150-foot wood dining room tables, Brimfield provides unique pieces to make your home feel like a traditional cabin out in the woods. Scout is an urban antique shop in the heart of the neighborhood that features multiple pieces from local Chicago artists. As the shop describes, it is less about the style and more about the feeling. From lamps to pottery to vintage-styled furniture, if you’re looking for a distinctive, crafty something for yourself or a friend, Scout is worth a stop. Established in 2009, Transistor is a gallery and shop loaded with work and wares from more than 100 artists, many of whom are based in Chicago. Nifty crafts such as lamps made out of license plates, CTA-design necklaces and clocks made out of vinyl are just a few of the treasures that caught my eye. More than just a corner candy shop, Candyality offers an abundance of treats appropriate for all types of occasions, assuring you one of the “sweetest” shopping experiences ever. 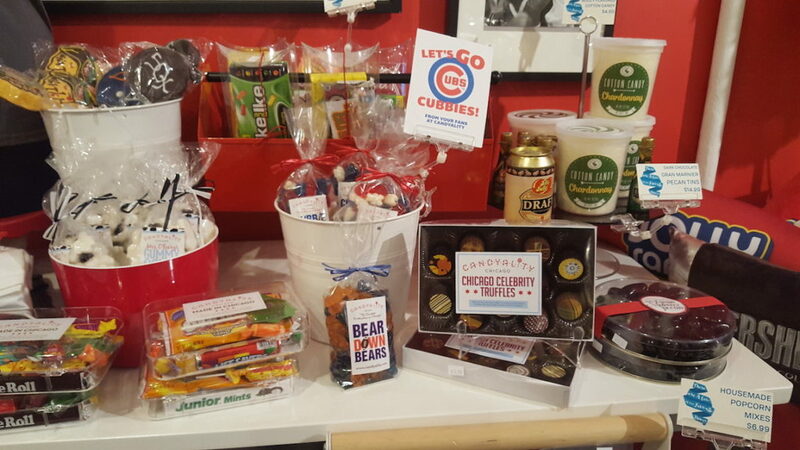 Travel back in time with the store’s retro candy or try the gourmet chocolates and Chicago celebrity truffles. And if you’re looking for a cool little gift, check out the collections of candy-themed items from clothing to accessories and even home décor.